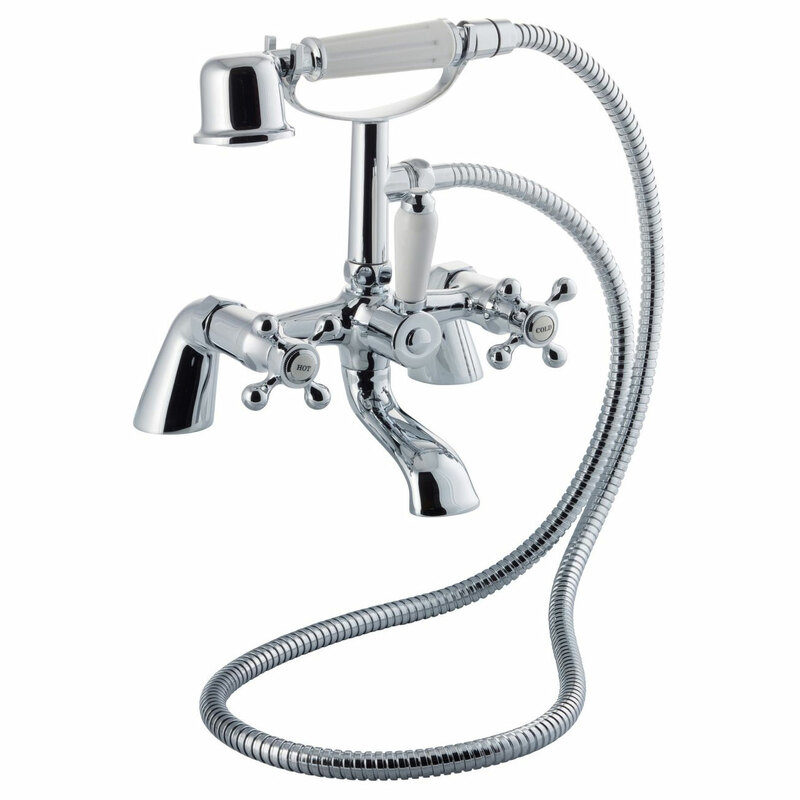 The Cali Albert Traditional Mono Basin Mixer Tap - Deck Mounted - Chrome comes from the exciting Albert range of Bathroom Taps. 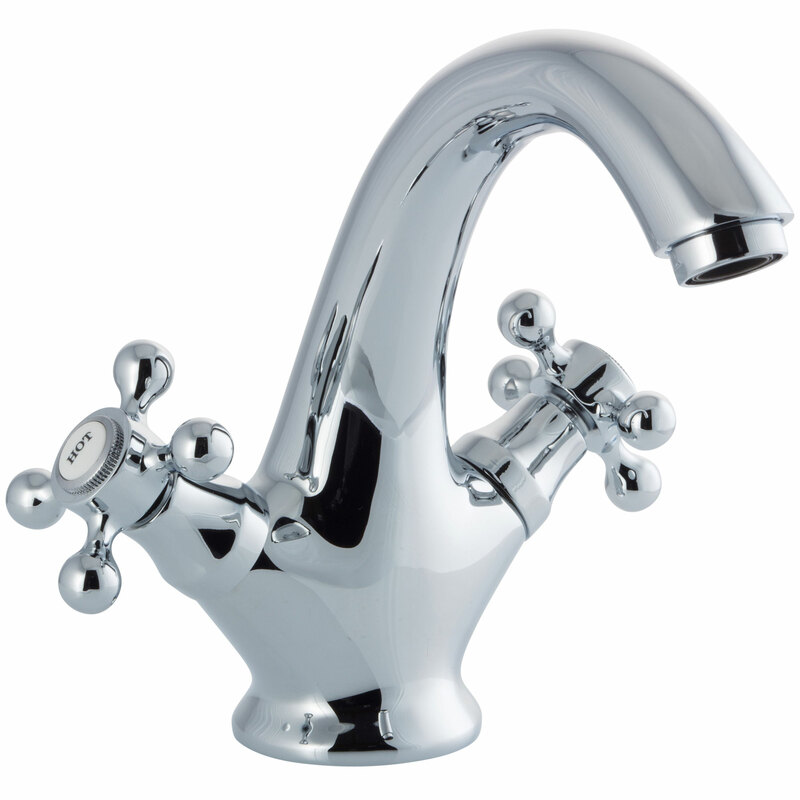 Manufactured from brass and finished to the highest standards in chrome, this model has been designed to match the colour of other taps and shower parts for a co-ordinated appeal. As you would expect from a market leading brand such as Cali, this model comes with 10 years guarantee for total peace of mind.